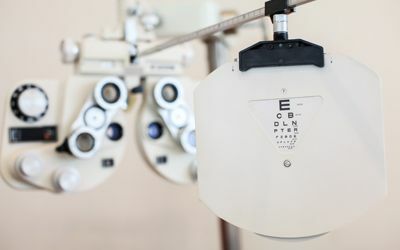 Even if your symptoms are mild, they can worsen and cause other vision problems if not addressed. Our optometrist, Dr. Goberville, can help. 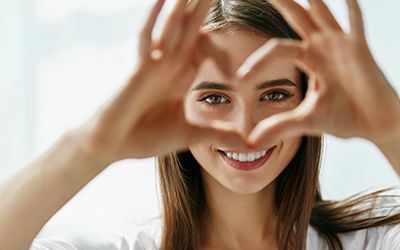 With a combination of proper optometry care and self-care, you can minimize computer eye syndrome and other modern-day vision problems. Contact our offices in Coral Springs, Lighthouse Point, or Boca Raton FL today for an appointment. 2490 N. Federal Highway Lighthouse Pt. take advantage of this exclusive offer. ​​​​​​​any Protected Health Information (PHI). © 2019 Eye Site Vision Center.All Rights Reserved. Please fill out the form to request a consultation with us. Which office location(s) would you prefer to request an appointment?